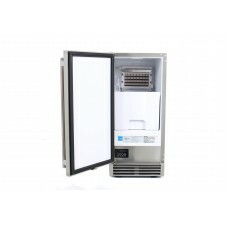 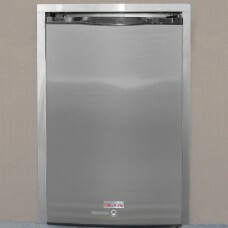 Stainless Steel trim kit for 5.5 CU FT. refrigerator a professional-looking installation.. 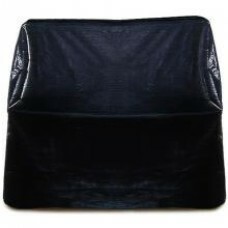 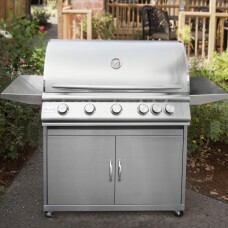 Outdoor entertaining is more enjoyable and convenient when you have everything in your outdoor kitch.. 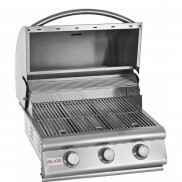 Expand your outdoor cooking into new realms with the Blaze built-in gas griddle. 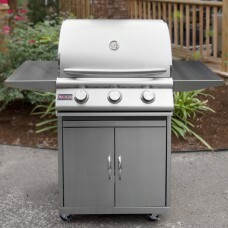 This Blaze built-in.. 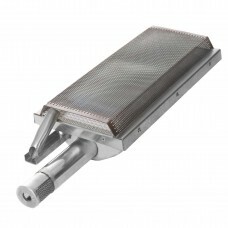 This precision cut, handmade side burner is made of stainless steel and will provide you years of ou.. 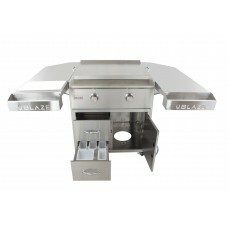 This Blaze stainless steel grill cart is specifically designed to house the Blaze 25-Inch 3 burner g.. 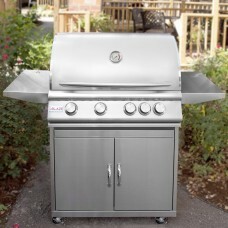 This Blaze stainless steel grill cart is specifically designed to house the Blaze 32-Inch 4 burner g.. 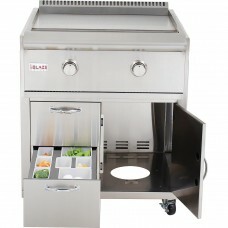 This Blaze stainless steel grill cart is specifically designed to house the Blaze 40-Inch 5 burner g.. 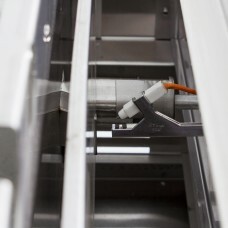 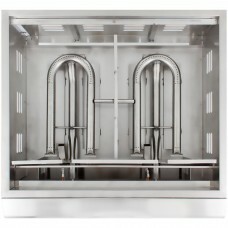 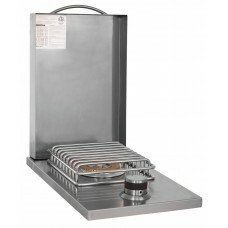 This Blaze Professional stainless steel griddle cart is specifically designed to house the Blaze Gas.. 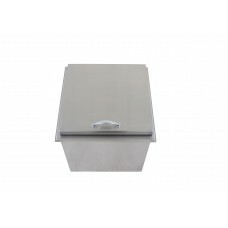 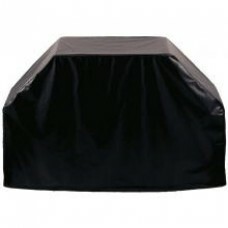 This Blaze ice bin cooler features commercial grade 304 stainless steel construction to withstand ou..
Upgrade a standard burner in your Blaze gas grill with the Blaze Infrared Searing Burner to take you..